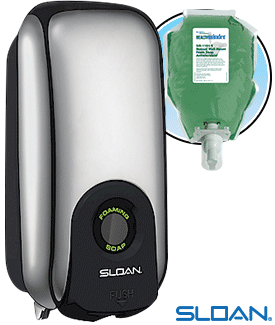 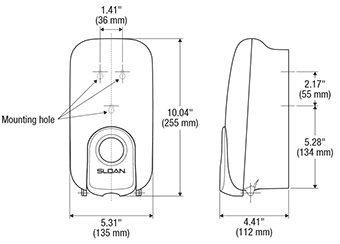 dispensers give a pre-measured amount of either soap or hand sanitizer with each push, keeping the restroom clean. 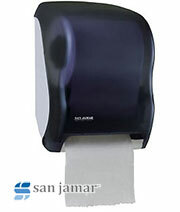 Designed for bathroom use, this 1000mL refill bag is designed for manual wall mount automatic soap dispenser SJS-1000. 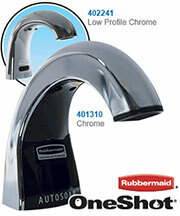 Refill contains high quality cleanser that will leave hands clean and soft. 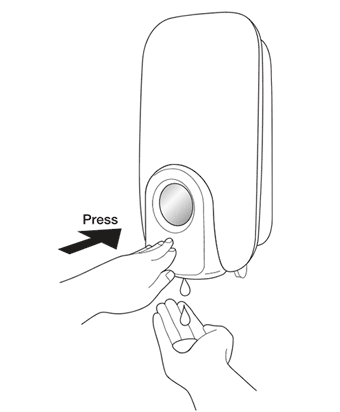 Press the lever to dispense the soap or sanitizer onto hands. 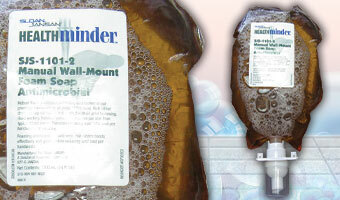 NOTE: After the pouch is installed, liquid may not dispense immediately. 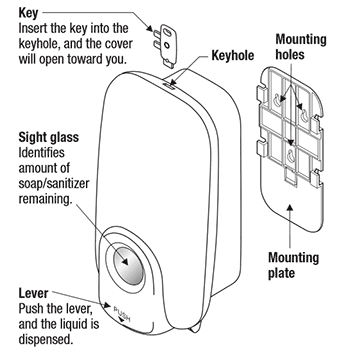 To prime the unit, pump the lever until it dispenses. 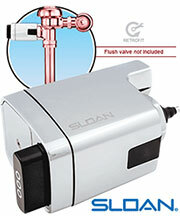 Do not pump violently. 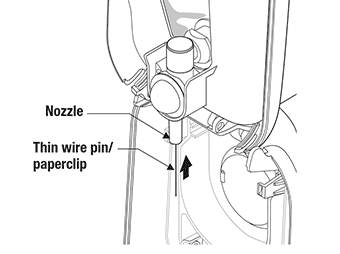 Open the cover and clear the dispensing hole at the end of the nozzle with a thin wire pin (less than 0.5 mm), such as a bent paper clip. 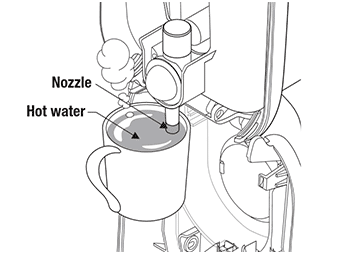 If the clog is still visible, clear the dispensing hole at the end of the nozzle with a thin wire pin (less than 0.5 mm), such as a bent paper clip.